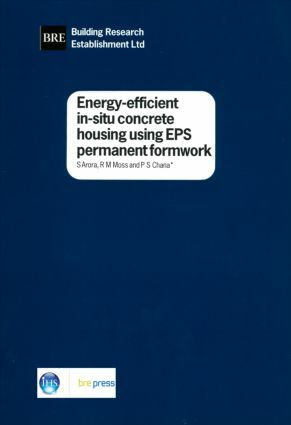 This report describes the method of housing construction using expanded polystyrene (EPS) permanent insulating formwork. The EPS moulds are manufactured in panel or block forms and assembled to provide the formwork into which concrete is poured to construct the main walls. This innovative construction technique may have an important role to play in improving energy efficiency in UK housing.